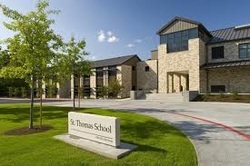 Education Services is a company dedicated to the servicing of schools. Peace of mind financial care is a comprehensive service that has stood the test of time. We provide a professional, cost effective service to more than 600 clients from Northland down to Wellington with the most experienced staff in the education business. 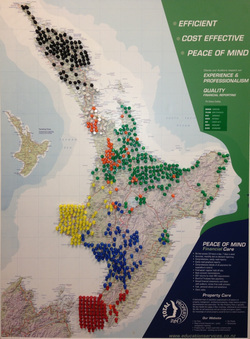 Education Services has clients in every region of New Zealand's North Island. We have seven offices from Northland down to Wellington.